New version! 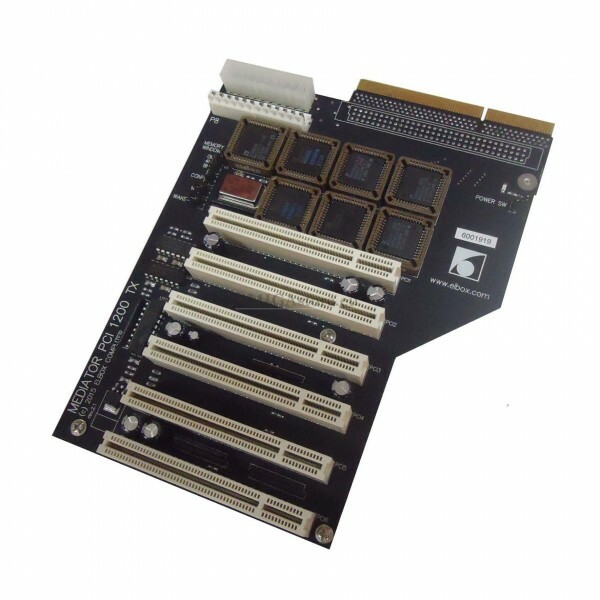 The Mediator is designed to enable expansion of towerised Amiga 1200 with a wide range of high-performance and low-cost PCI cards. The Radeon 9200 128MB PCI graphic card, sound cards, USB and Ethernet controllers are available as option on this page. Up to 250 MB of on-board GFX memory can be used as Amiga system memory! Mediator PCI 1200 TX Black Edition. New version of Mediator TX has the additional logic for signalizing the power management states. The Mediator PCI 1200 TXblack red LED indicates when PCI cards cannot be removed or inserted. The solder mask of this Mediator is black. Mediator PCI 1200 TX Black includes a busboard with six PCI slots for towerised Amiga 1200. You will be able to connect Graphic cards, sound cards, USB controllers, and Ethernet controllers. All them are available as option on this page. Please note that if you install two or more PCI cards, you also will need a compatible GFX graphic card attached to the Mediator, because the GFX memory will be necessary for DMA operations. The Mediator PCI 1200 TX is designed to enable expansion of towerised Amiga 1200 with a wide range of high-performance, low-cost PCI cards. The busboard is compatible with AmigaOS 3.x and AmigaOS 4.1 Classic. The Radeon Graphic card includes 128MB of the fast DDR400 SDRAM memory. Up to 250 MB of on-board SDRAM memory can be used in all Mediator models as Amiga system memory! Also the Radeon 9200 produces the sharpest possible graphics and video imagery. It is the fastest gfx card for the Classic Amiga. • 3rd party drivers for available: SCSI controllers, Parallel ports, GUI interfaces for TV tuners (1) (2). For other 3rd party Mediator software, see the VGR' Mediator Website. The last update for the Mediator Multimedia CD available here. 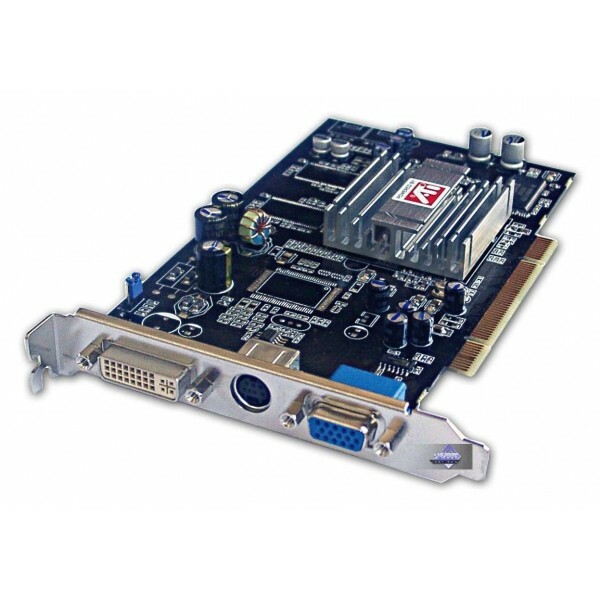 ATI Radeon 9200/128MB gfx card with analogue VGA and digital DVI outputs for all Mediator models. Radeon 9200 produces the sharpest possible graphics and video imagery. It is the fastest gfx card for the Classic Amiga. The gfx card based on the Radeon 9200 (RV280/M9+) chipset with digital DVI (HDMI compatible) and analogue VGA outputs. It works with last Mediator models. The card includes 128MB of the fast DDR400 SDRAM memory. Software: OneThe Mediator Radeon driver for the P96 gfx system is available at the Mediator PCI Software page. Requirements: One free PCI slot. PCI Sound card for any Amiga with the Mediator PCI busboard. With 8- and 16-bit mono and stereo playback and 16-bit stereo recording plus user-selectable sampling rates from 5kHz to 48kHz, the Sound Blaster 4.1 Digital produces precise audio fidelity. 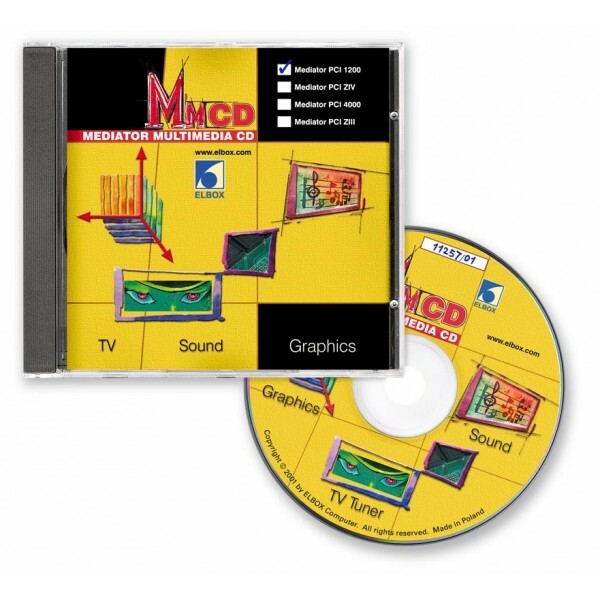 Software: The Mediator AHI drivers for the Sound Blaster 4.1 Digital sound card are included in the Mediator Multimedia CD. These drivers support the following Mediator models: Mediator PCI 3/4000T, Mediator PCI 4000Di, Mediator PCI 4000D, Mediator PCI 4000,Mediator PCI 3000D, Mediator PCI 3000Di, Mediator PCI 1200TX, Mediator PCI 1200SX, Mediator PCI 1200LT4, Mediator PCI 1200LT2 , Mediator PCI 1200 and Mediator PCI ZIV. 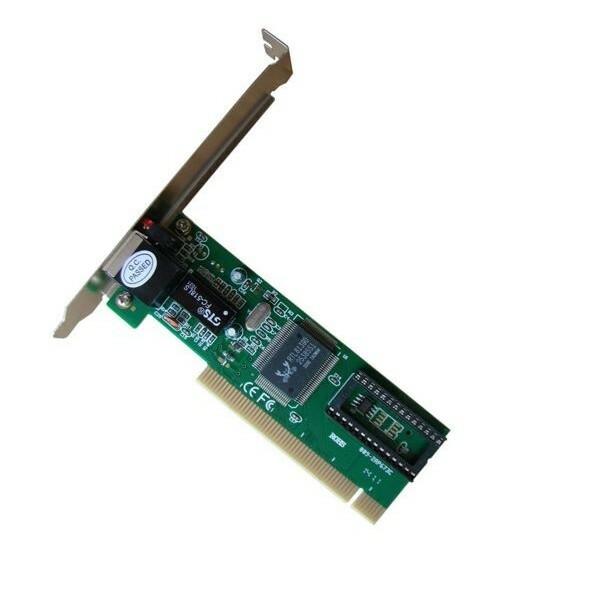 5-Port USB 2.0 Hi-Speed PCI card for any Amiga equipped with the Mediator PCI busboard. 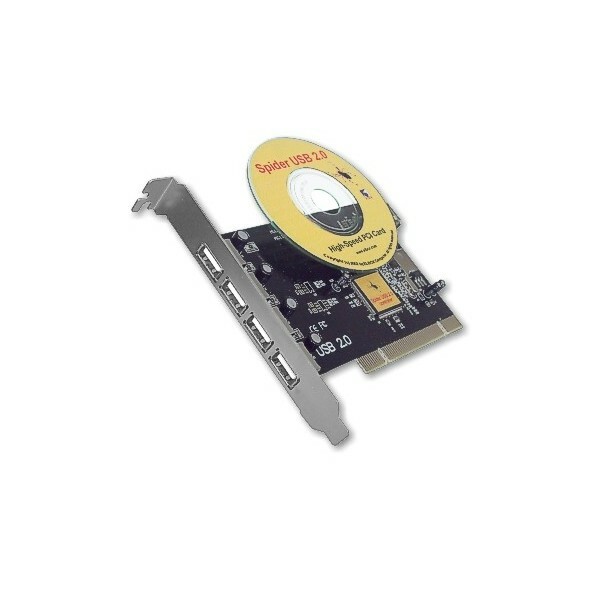 The Spider II USB 2.0 PCI card provides a simple and affordable way to add five Hi-Speed USB ports to your computer (Amiga, PC or Mac). The Spider II USB 2.0 Hi-Speed 5-Port PCI controller is backward-compatible, which means it works also with older USB 1.1 peripherals. Note: The Poseidon USB Stack is a software solution that unleashes the possibilities of the Universal Serial Bus (USB) and the devices with USB interface, ranging from mice, keyboards, tablets, joysticks, printers, scanners, webcams, digicams, flash card readers, zip drives, floppy disk drives, harddisks, memory sticks, ethernet adapters, scanners and audio adapters to less common things like power supplies, GPS location devices or finger print readers. Software: The Mediator Sana-2 (rev.3) Fast Ethernet drivers for Amiga network programs (like: Genesis, Miami, MiamiDX, AmiTCP/IP, Envoy, Samba) are included in the Mediator Multimedia CD. 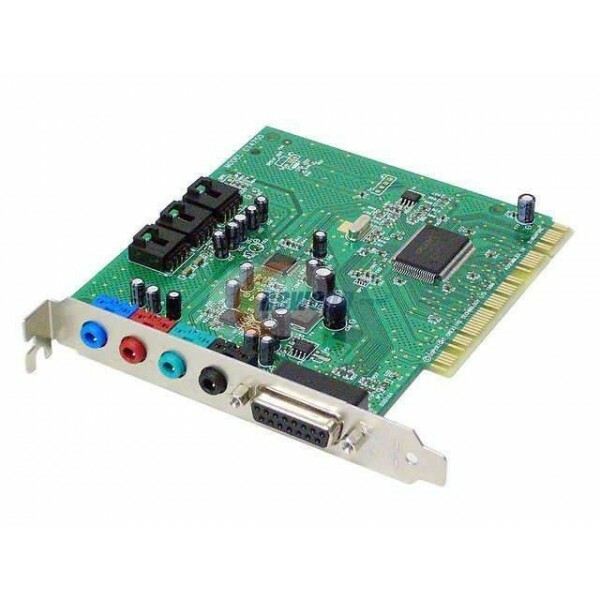 These drivers support the following Mediator models: Mediator PCI 3/4000T, Mediator PCI 4000Di, Mediator PCI 4000D, Mediator PCI 4000, Mediator PCI 3000D, Mediator PCI 1200SX, Mediator PCI 1200 and Mediator PCI ZIV.